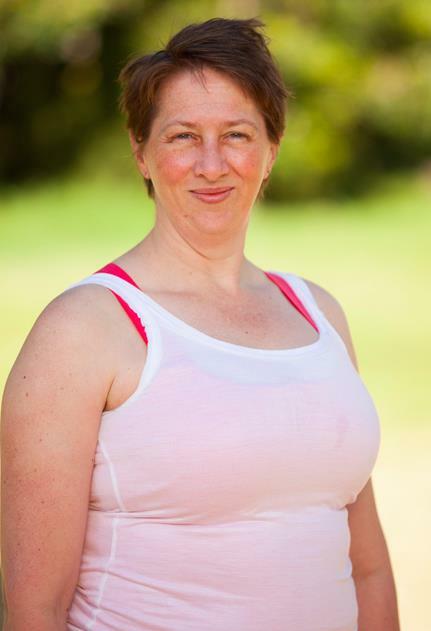 Janene balances working a day job, being a mum, and teaching her awesome yoga classes. She’s a night owl and can often be found at the computer into the wee hours. Sometimes you will find her dashing madly to catch the train home too. She knows about the commuter lifestyle in the present tense. But of course, she’s not tense because she has those yoga skills. Skills she will happily share with you.